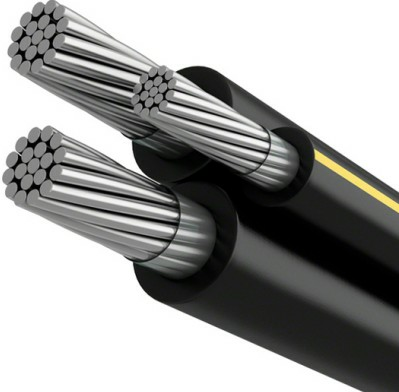 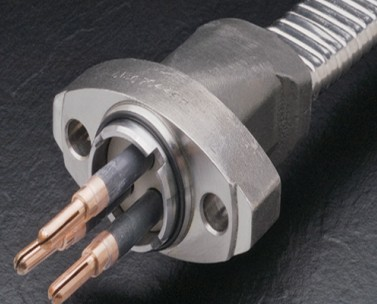 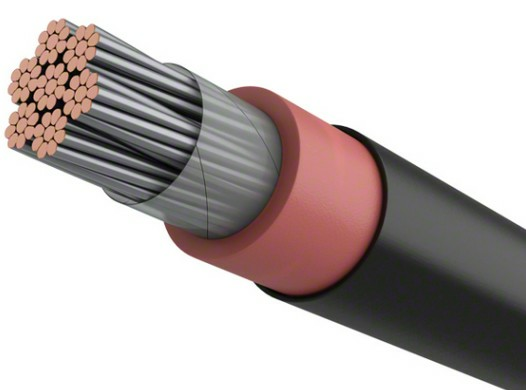 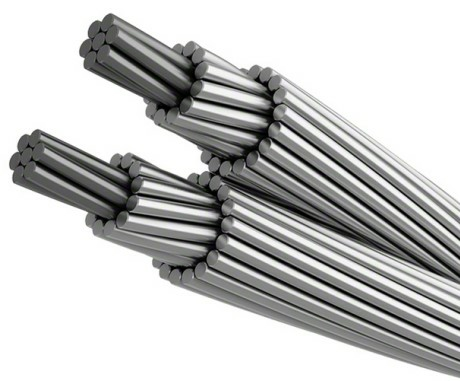 Application:Flexible cable ( H03VV-F )for dry areas, used for purposes requiring special flexibility in conditions free of any mechanical stresses. 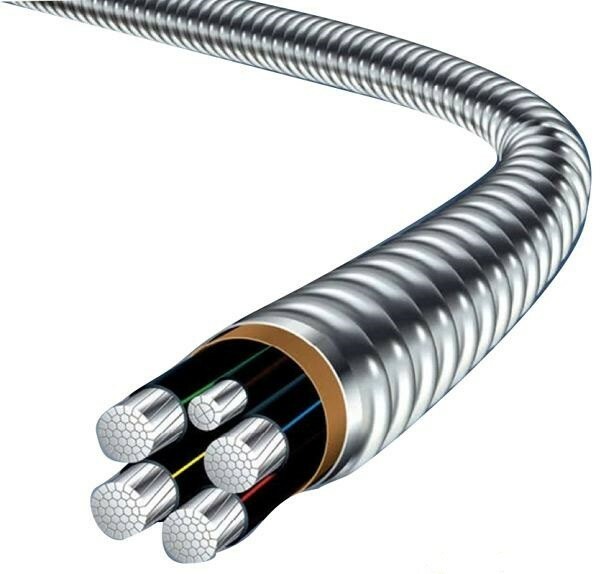 Permitted frequent bending and twisting. 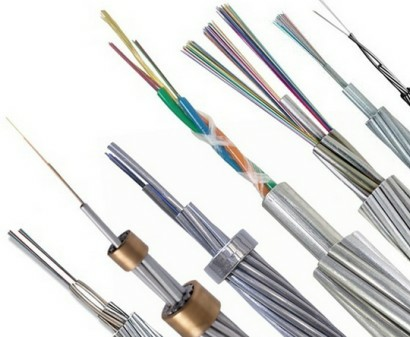 Specially suitable for application in small devices with low mechanical loads and for connection of light household devices such as kitchen appliances, desk lamps, ceiling lamps, vacuum cleaners, office machines, radios etc., as long as H03VV-F is adapted to essential specifications of the device. 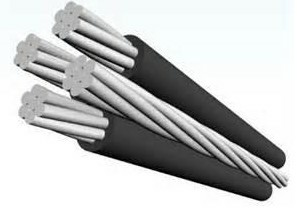 Construction: Stranded copper conductor,PVC compound TI2 insulation,PVC compound TM 2 insulation.